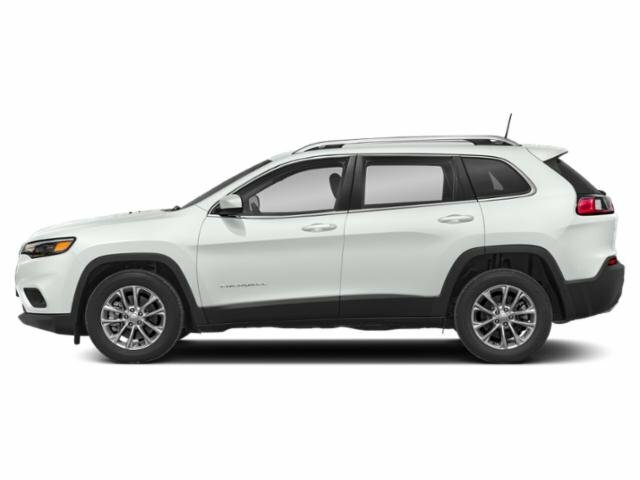 Heated Seats, Bluetooth, iPod/MP3 Input, ENGINE: 3.2L V6 24V VVT W/ESS, COLD WEATHER GROUP, TRANSMISSION: 9-SPEED 948TE AUTOMATIC... Satellite Radio. Altitude trim, Bright White Clear Coat exterior. EPA 29 MPG Hwy/20 MPG City! READ MORE!KEY FEATURES INCLUDEBack-Up Camera, Satellite Radio, iPod/MP3 Input, Bluetooth, Aluminum Wheels. Rear Spoiler, MP3 Player, Keyless Entry, Privacy Glass, Child Safety Locks.OPTION PACKAGESENGINE: 3.2L V6 24V VVT W/ESS 3.251 Axle Ratio, Anti-Lock 4-Wheel-Disc Brakes, Dual Bright Exhaust Tips, GVWR: 5,500 lbs, COLD WEATHER GROUP Engine Block Heater, Heated Front Seats, Windshield Wiper De-Icer, Remote Start System, All-Season Floor Mats, Heated Steering Wheel, TRANSMISSION: 9-SPEED 948TE AUTOMATIC (STD).EXPERTS REPORTGreat Gas Mileage: 29 MPG Hwy.WHY BUY FROM USBaxter Chrysler Dodge Jeep Ram West Dodge, a full-service car dealership in Omaha, is your source for new cars, trucks and SUVs both online and in our showroom. We also sell used vehicles and certified pre-owned vehicles. At our 17950 Burt Street location, we also provide Mopar parts and auto repair service. We're part of Baxter Auto, the largest dealer group in Nebraska.Fuel economy calculations based on original manufacturer data for trim engine configuration. Please confirm the accuracy of the included equipment by calling us prior to purchase.